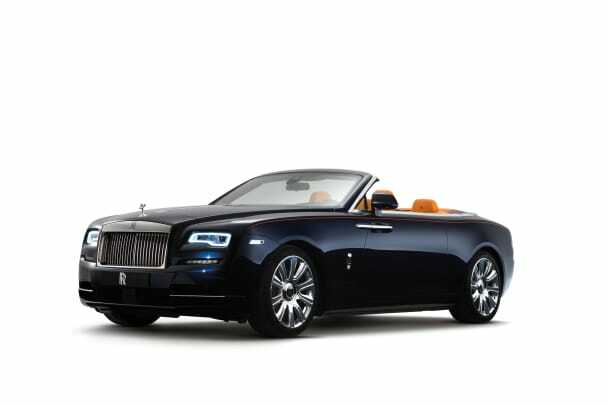 Rolls Royce cut no corners when it came to building their newest "drophead", the Rolls Royce Dawn. 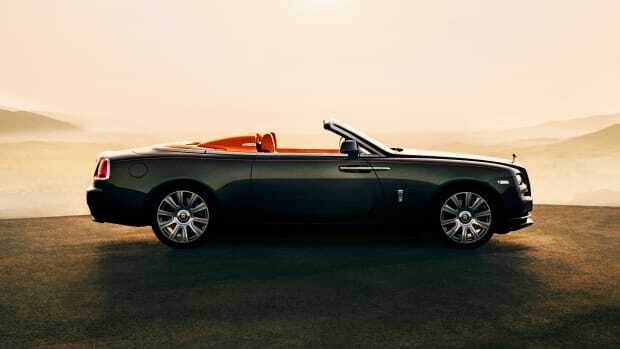 Inspired by the Silver Dawn of the &apos;50s, Rolls Royce wanted to build an ultra-luxury convertible with a proper 2+2 setup, but not the type of 2+2 you normally would expect. The company found issue with the limited space typically found in the rear seats of those setups and made sure that the car could hold four riders comfortably without sacrificing comfort and luxury. 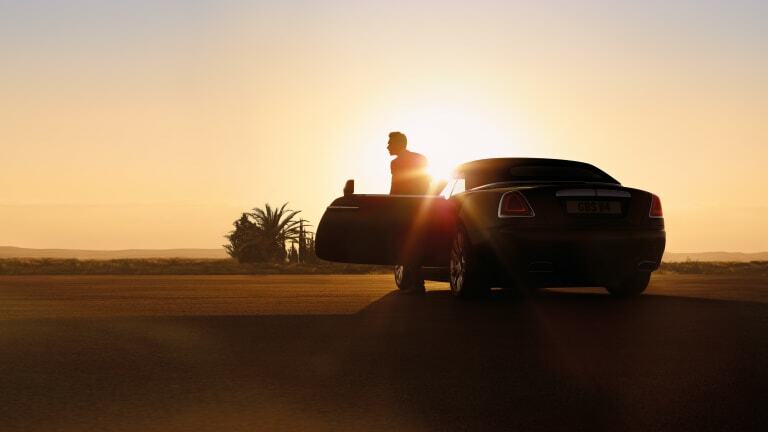 They&apos;ve even made sure to make the entry and exit process less awkward as the company states that passengers don&apos;t just "get out" of the Dawn, but "stand and disembark as if from a Riva motor launch onto a glamorous private jetty in Monaco or on Lake Como." 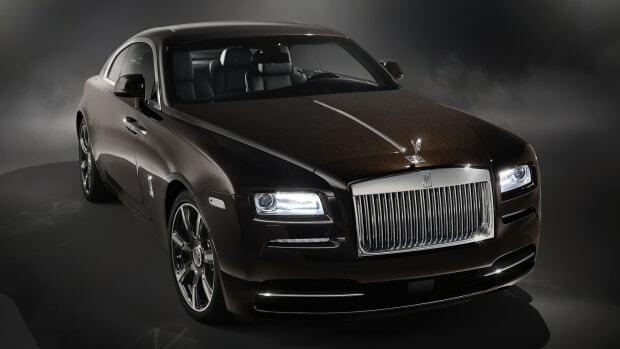 Power comes from a big 6.6L twin-turbo V12 that produces 563-hp and 575 lb ft of torque. 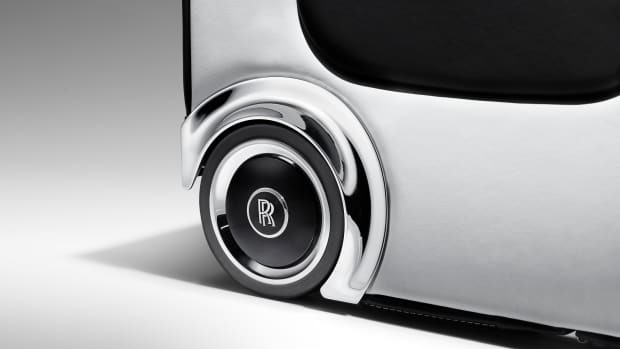 Inside, the car is dripping in leather and open-pore Canadel panelling and a Bespoke audio system comprised of sixteen individually-tuned speakers that are designed to sound incredible whether the top is open or closed. A roadster-style upgrade for the ultra-luxurious convertible.